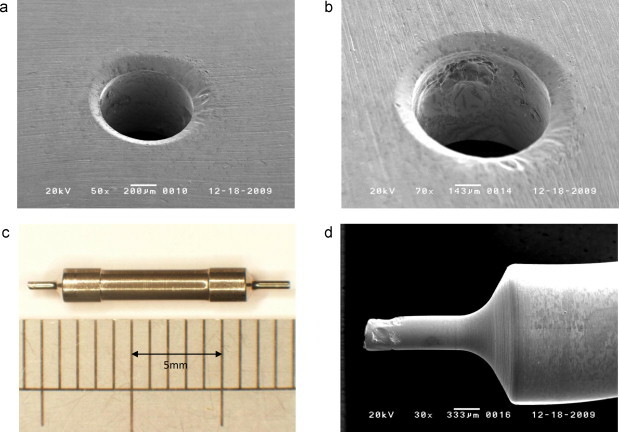 A new paper in « Case Studies in Engineering Failure Analysis« . An oil pipeline embedded in an underground trench had failed. 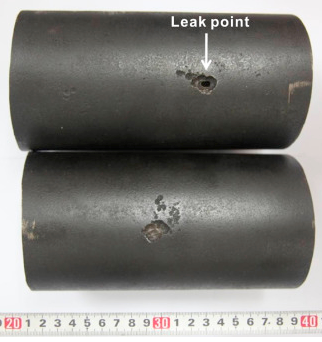 Through the accident investigation they found that there was a perforation at the leak point of the pipeline. After careful analysis it is concluded that the leakage of the pipeline was mainly caused by the liquid impingement erosion. Valve had failed as a result of particles of material becoming trapped between the valve seat recess and the valve seat ball, leading to erosion of the valve seat recess, valve seat ball and the valve operating pin; this allowed hydraulic fluid to flow when the valve was nominally in the de-energised position.The material of construction of the valve seats was not compliant with engineering drawings.The investigation demonstrated the importance of maintaining the cleanliness of hydraulic systems and of the need to control the materials of manufacture in safety critical applications. Read more at : Failure analysis of solenoid valve components from a hydraulic roof support. • The corrosion process of the failure insert in cold chamber machine was directly presented. • The surface morphology and chemical composition were analysed. • The mechanism of erosion relies on the depression, plastic deformation and tearing action. • The average impact pressure of a liquid drop against a solid plane was calculated. ScienceDirect.com signale un article à paraître dans la revue Engineering Failure Analysis de juillet 2013 : Multiple failures of API 5L X42 natural gas pipeline. Il s’agit de l’étude d’un cas concret de perforation de tube en acier revêtu de goudron servant au transport de gaz naturel. Les perforations multiples ont été provoquées par des fuites d’eau sous pression d’une autre canalisation passant à proximité.